Entropy is the ruler of the universe and, if given enough time, will turn it to dust despite our best intentions. The nature of existence, matter, and time relies on change, or, more specifically, the change from a highly ordered, high-energy state to a highly random, low-energy state. Entropy is a thermodynamic principle describing the mechanism of how energy and matter transform over time into mechanical work and heat. Another way to describe it is taking a complex system of highly organized atoms bound up in molecules and breaking it down into individual atoms (or further into atomic particles) that are randomly distributed instead of rigidly organized as matter, releasing heat energy in the process. At its most basic, entropy is the process of moving from order to disorder. Many like to describe life as a great analogy to entropy: you are born young and full of biological potential energy and you grow older and become more disordered and begin to fall apart; basically the opposite of Benjamin Button. But entropy could also be described as moving from complexity to simplicity, where the lowest energy state is the end goal. This is where the path of least resistance lies, and where the most success can be had with the least amount of energy exerted. That fact only applies to a closed system, where no new energy is added. Since only rare locations in the universe (and as far as we know the universe as a whole) are closed systems, entropy can be postponed with careful application of new energy (from stars) to maintain complex order. Of course, that uses much more energy than working with the direction entropy naturally flows. Most seek to postpone or avoid entropy to maintain complexity, but sometimes the concept of entropy can be embraced for a different path to success. 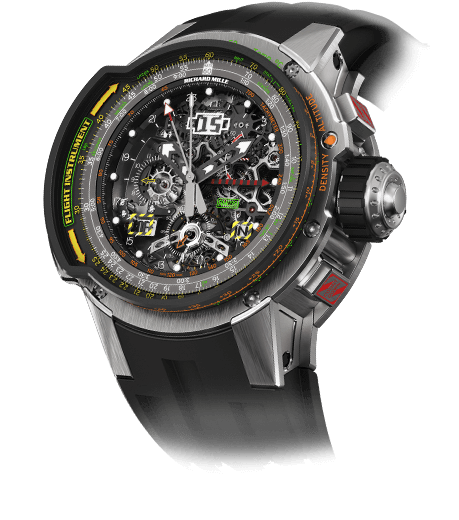 Emmanuel Bouchet was previously best known for the Harry Winston Opus 12 launched in 2012 (see The Harry Winston Opus Series: A Complete Overview From Opus 1 Through Opus 13), an extremely complicated and horologically awesome timepiece that saw him flex his watchmaker muscles in an attempt to wrench complexity from the universe. In 2015 Bouchet launched his eponymous brand and continued his aim of creating complexity in the face of entropy. His first watch, Complication One, was definitely that: complicated. For all the details on that mind-boggling watch, see Complication One By Emmanuel Bouchet Featuring A Giant Swiss Lever Escapement. Complication One wasn’t as complicated or rigidly ordered as the Opus 12, so it somehow felt a bit simpler, a bit less structured. The layout, design, and movement, while fantastic, felt like a lower order of mechanical magnitude than the complexity of the Harry Winston forbearer. But two data points does not a pattern make. 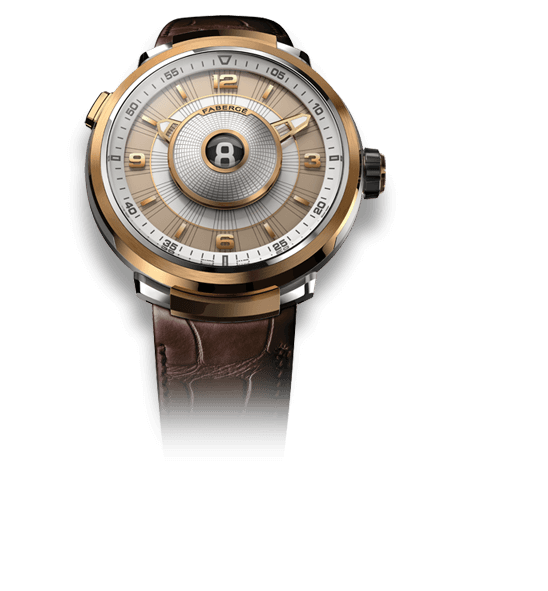 Which is why when the Emmanuel Bouchet EB02 made its debut at Baselworld 2017, I finally had a data set to compare. And what did I see? 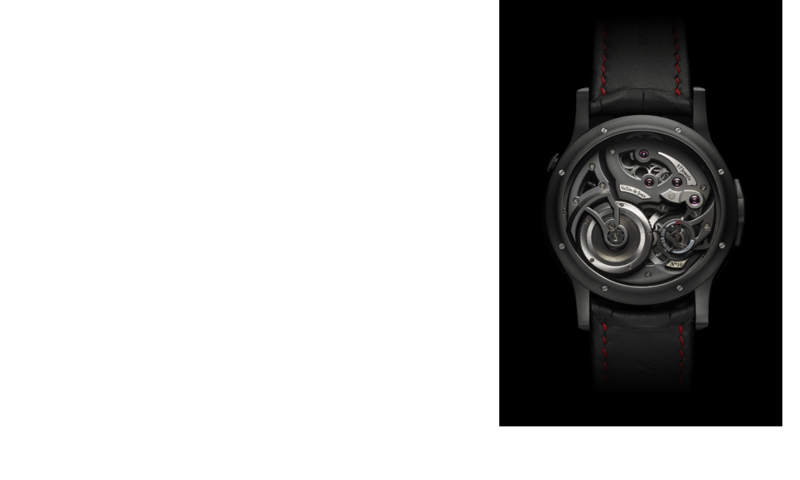 EB02 is powered by a much simpler mechanical movement than the Complication One. Before you get any ideas, note that it is no less superbly finished or constructed and the design of the components is lovely. But it can’t be mistaken that EB02 is of a lower intrinsic energy level than Complication One and the Opus 12. The mechanical design of Emmanuel Bouchet seems to be trending toward the less complicated, following the path of entropy and least resistance. The focus can then be spent on making each component that much more perfect since there are simply less details to manage. Entropy can be the friend of the minimalist and watchmaker alike. However, when you look more closely, the EB02 is not as simple a watch it first appears, but it does put emphasis on simplifying and perfecting. 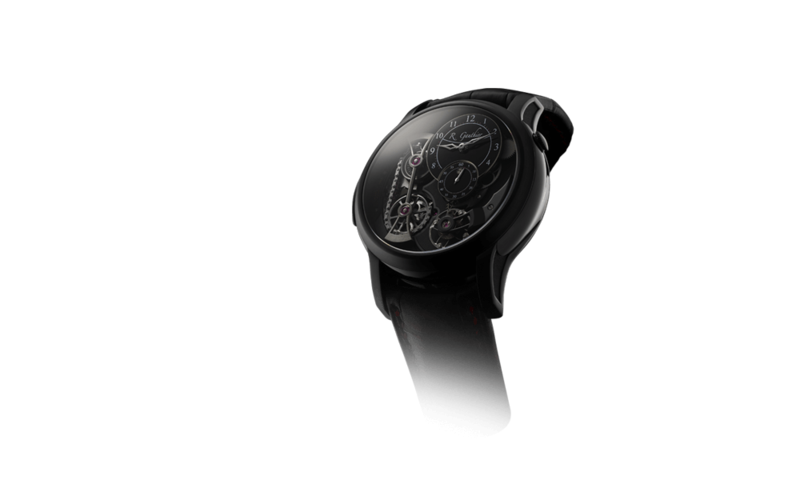 Gone is the fabulous 15-second escapement on the dial of Complication One as well as the accompanying jumping hour and minute indicators. What takes its place is a relocated small seconds dial overlaid on the day/night indicator. The rest of the dial is taken up by a rather normal time display for hours and minutes. Well, that isn’t exactly it. Bouchet also offers an unusual dial design with three polished conical posts supporting three sparkling diamonds held in a completely new way. This new mount isn’t described in detail, but there is no physical evidence of a mounting technique that I could see, including claws or prongs. I highly suspect some form of perfectly transparent adhesive, just enough to keep them in place without interfering with the brilliance. That brilliance is seen throughout the dial, even without the previous complexity. All of the floating subdials are crafted in sapphire crystal with printed indices; the seconds and day/night indicator comprise two superimposed sapphire crystals with the mechanism partially exposed underneath. The hours and minutes subdial is supported by a horizontal bridge like its Complication One predecessor. Flipping over EB02 is where even more differences between the two watches become clear. Complication One, like many haute horlogerie timepieces, was hand-wound, but the EB02 has a newly designed automatic winding micro rotor. This rotor occupies the position previously taken up by the balance. The butterfly styling of the cutouts is still there, but rotated counterclockwise with the balance oscillating under 1 o’clock instead of 5 o’clock. The addition of the micro rotor called for the elimination of the second mainspring barrel, reducing the total power reserve but adding more casual wearability. 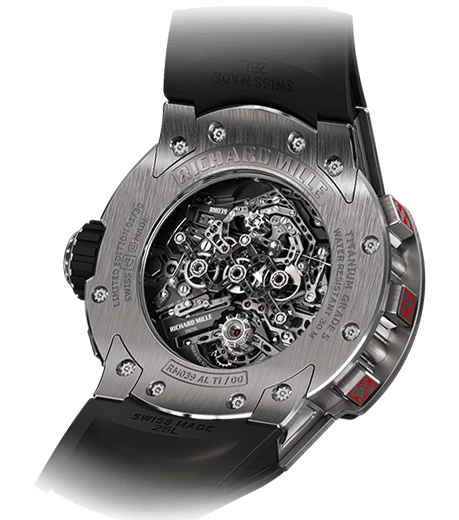 This addition of complexity with the automatic winding mechanism pales in comparison to the reduction in complexity from the removal of the complication from Complication One. It might make one section of the movement a bit more involved, but the total number of components (or atoms in the system) has been greatly reduced. As I mentioned before, though, this has not changed the level to which everything is constructed and finished, and the style is fantastic. The plates and bridges have a satin finish with polished bevels, while openings between the bridges and the bottom of the micro rotor position are finished with perlage as a contrast to the satin blasting. Interestingly, the micro rotor has a slightly raised surface where, after blasting, a sunray brushing was added for a hint of texture. It isn’t much taken individually, but it all adds up. The engraving on the plates, however, was done before the blasting so they aren’t crisp and bright but more subtle. To my eye, that is a nod toward simplicity, perfectly matching the concept of entropy. Overall, the direction is clearly to simplify the highly ordered world of Complication One, moving toward a less constrained state. Will this continue in future models? That remains to be defined, as one can only go so far with simplicity before one runs out of things to simplify.  At Baselworld 2017, we were provided a sneak peek of EB03, and the direction was reversing again toward more complexity, though not to the level of the first Complication One. So like the universe, entropy may lead to its own reversal, but we can’t know for sure. Perhaps entropy is only one side of an equation we haven’t discovered yet, and perhaps Emmanuel Bouchet feels that. One thing is certain: moving from the Opus 12 to the Complication One and finally to the EB02, entropy was maintained and simplicity increased. The result, in each case, was something spectacular and highly covetable. EB02 is a definite winner in my book, with or without the diamond additions, providing a good level of complexity without being overly structured. The watch falls into a sweet spot of being enough without being too much. Perhaps that was the goal, something to appeal to a wider audience or the centrist in all of us. Regardless of why, the result is awesome. 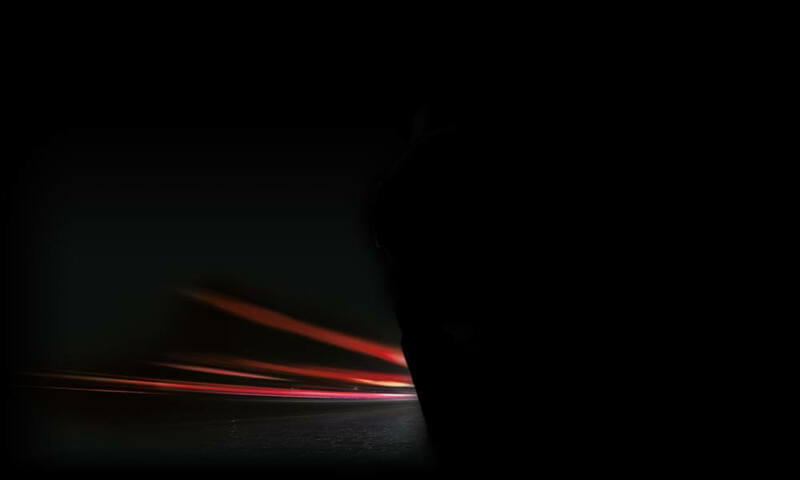 It makes me excited to see the final EB03 and more as the brand grows and vision solidifies. Until then, we break it down! Wowza Factor * 8.8 That many sapphire crystal dials, with a huge domed sapphire crystal and diamond accents definitely led to a wow for me. Late Night Lust Appeal * 78.5 » 769.822m/s2 I have spent many a late night gazing through the sapphire crystal dials and questioning the diamond towers! M.G.R. * 54.5 Really solid movement, micro rotor, impeccable finishing: it’s got what you need! Added-Functionitis * Mild Day/night indicators are one of the lesser complications, but romantic nonetheless. You really only need regular strength Gotta-HAVE-That cream for the simplified swelling! Ouch Outline * 8.4 Dropping a 2×4 on your toe while wearing sandals! I only have myself to blame, yet it didn’t make the cursing any less severe. Still, I might consider doing it again if it meant having this puppy on my wrist! Mermaid Moment * One day . . . and night! In the time it takes to indicate a day and night cycle, you will probably have fallen for this piece. The next thing you know, the caterer is calling asking about the seating arrangement! Awesome Total * 801 Multipåly the number for each limited edition (18) with the number of the movement (EB89F) and divide the total by the number of case metal options (2) and the result is a seemingly complicated awesome total! For more information, please visit www.emmanuelbouchet.com.